Choosing the right automobile insurance coverage may be a a confusing experience for most people. With different Liability Limits, Collision, Personal Injury Protection, and Underinsured/Uninsured Motorist coverages from which to choose, it’s easy for most consumers to make simple mistakes. .
All too often, drivers do not discover the importance of having adequate limits in place until after they have an accident. We are all concerned about saving money where we can, but trying to cut corners on your insurance coverage may cost you much more in the long run if you have an accident and are sued by the other party involved..
It’s not just insurance, it’s your safety! Another way for us to ensure that you have the best protection at the lowest premium available is to examine your necessary coverage levels.. 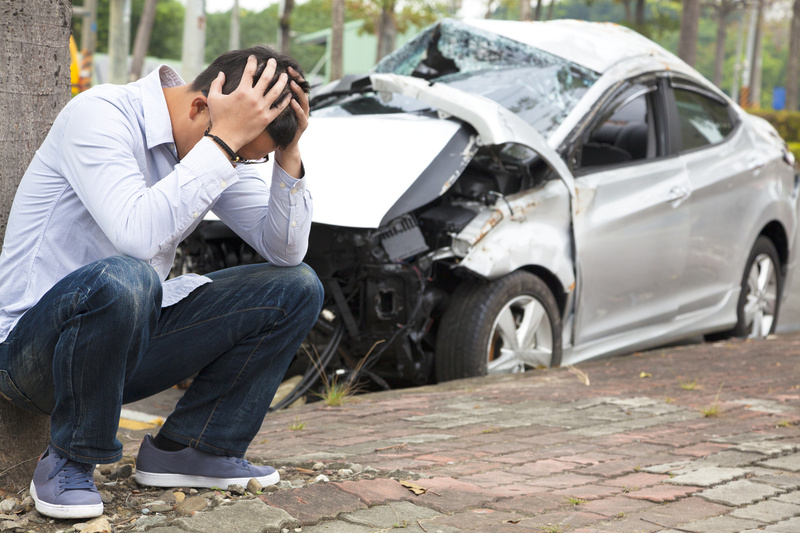 The value of good automobile insurance really doesn’t become apparent until you really need it. 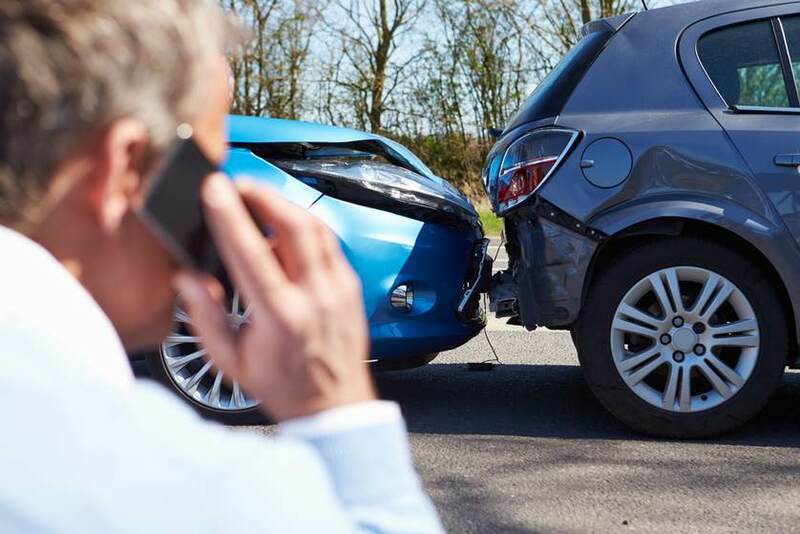 Whether it’s a minor fender bender or a more substantial accident, it pays to have insurance coverage you can count on. The following charts demonstrate the percentages of those who are and are not insured in the State of Ohio and who is likely to be responsible for accidents. ***Based on state-wide reporting data for the fiscal year 2017.